This is truly a casual family friendly restaurant. They have sandwiches, burgers and homemade desserts along with a comfortable like home feel that can't be denied. 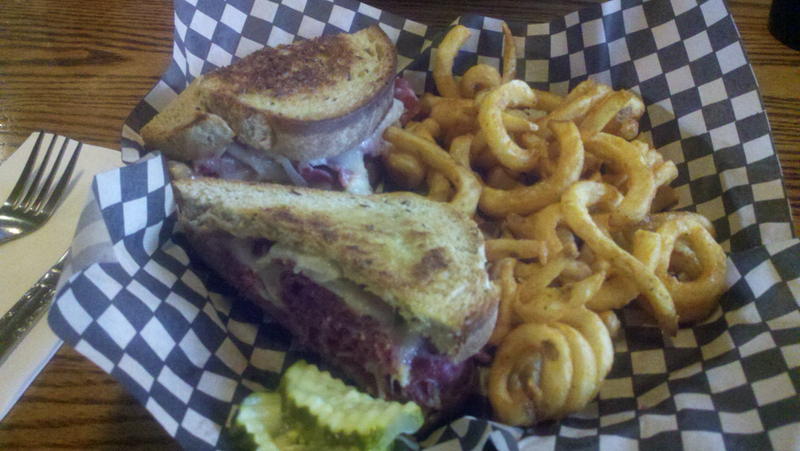 Corned beef rueben with my favorite, curly fries, yum! 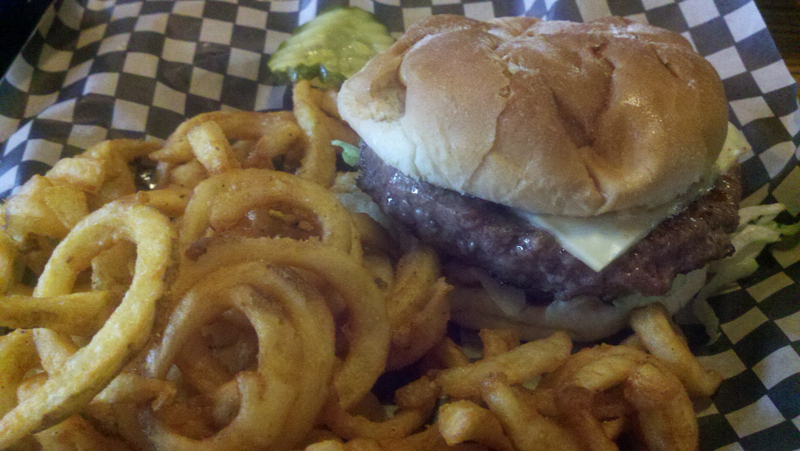 The Benny Burger, a 1/2 pound of beef topped with lettuce and thousand island dressing, delicious. 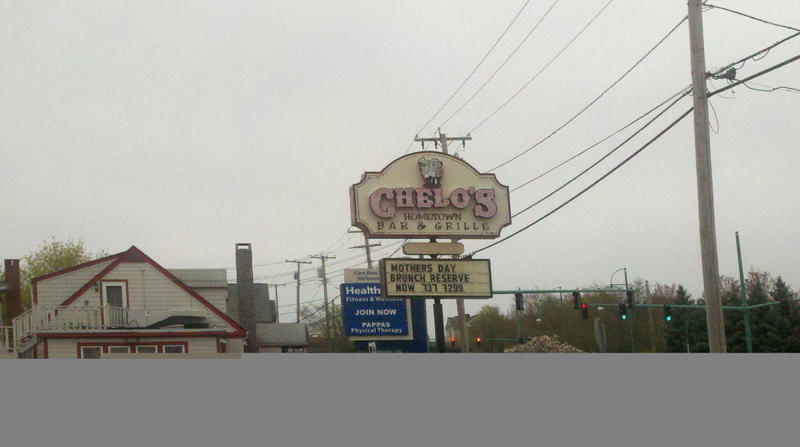 The name was changed from Jim's Dandy to honor the last living founder of Chelo's. Looking for something to do, during the Summer head over to Pawtucket to watch the Pawtucket Red Sox play minor league baseball. With 8 locations in Rhode Island make sure you check to see which one is closest to you. Here are a few estimated times for their Warwick restaurant. Want to know how far it is to the Chelo's in Warwick? Click on the map below to find out.